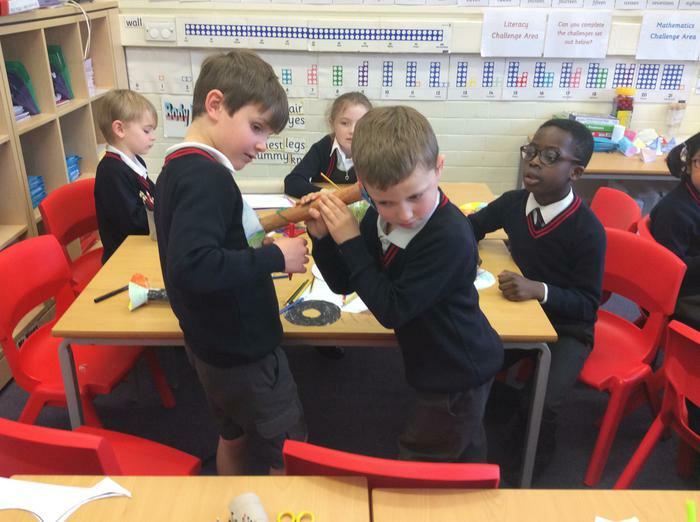 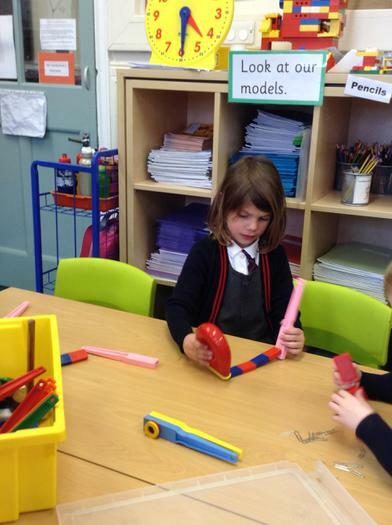 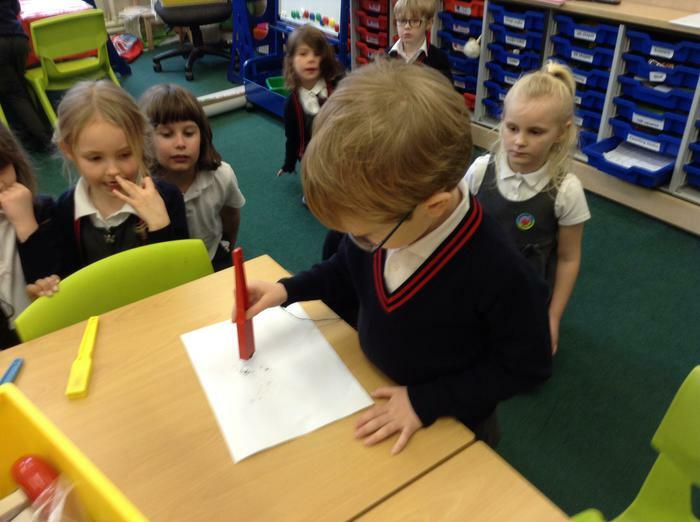 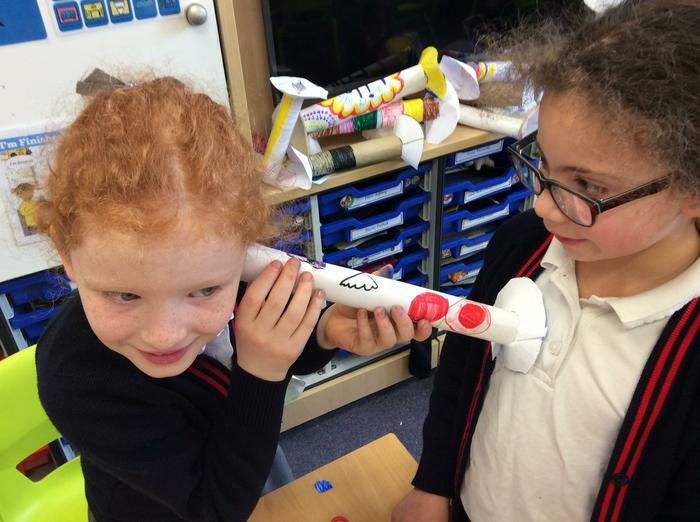 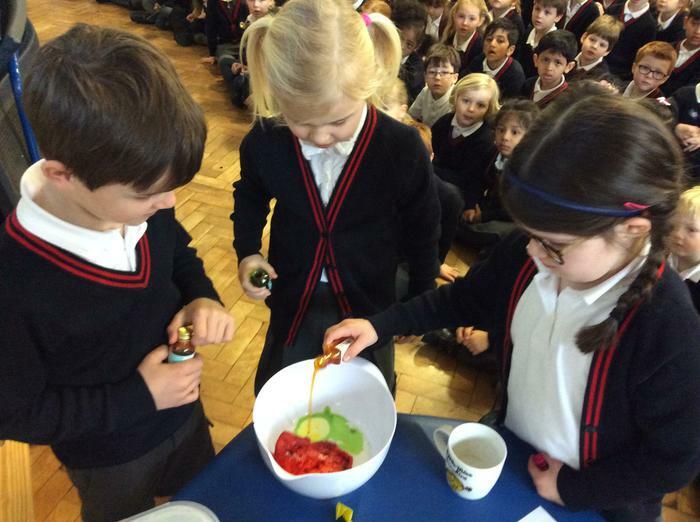 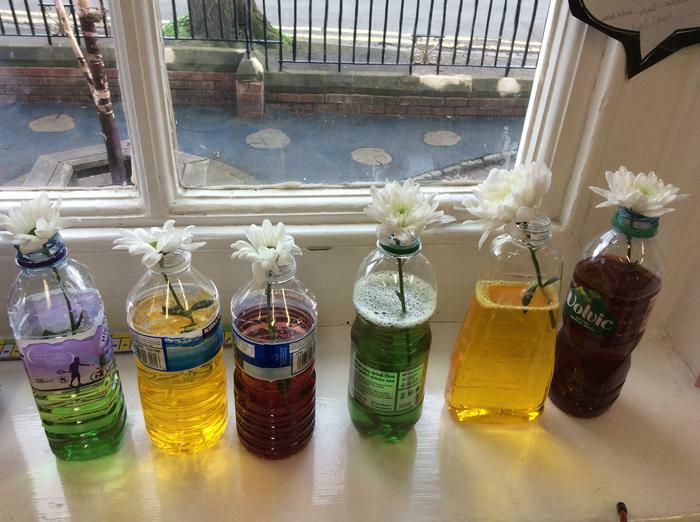 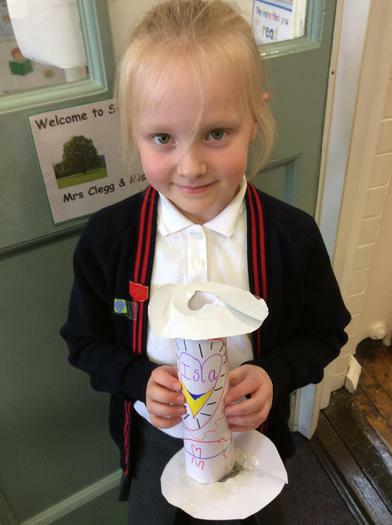 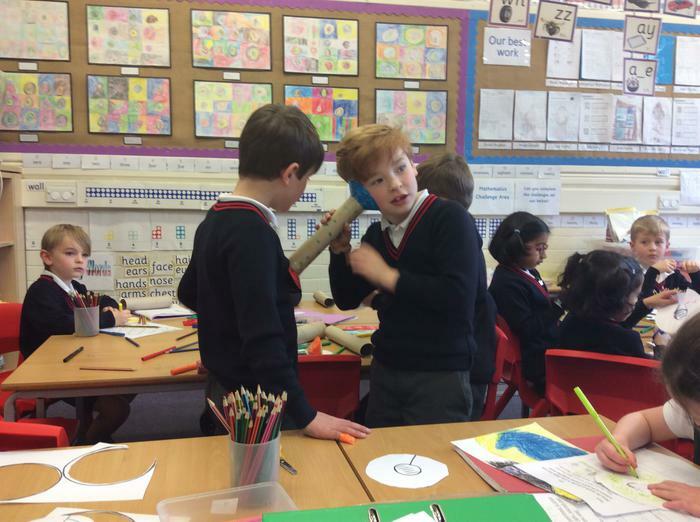 During Science Week the children participated in a variety of practical scientific experiments and investigations. 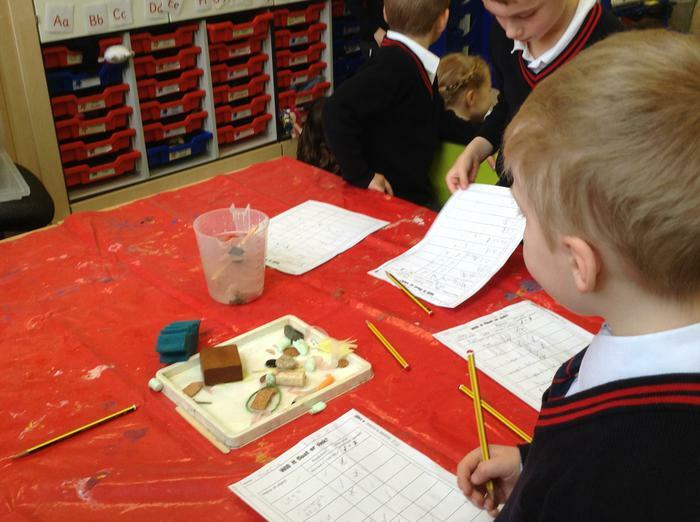 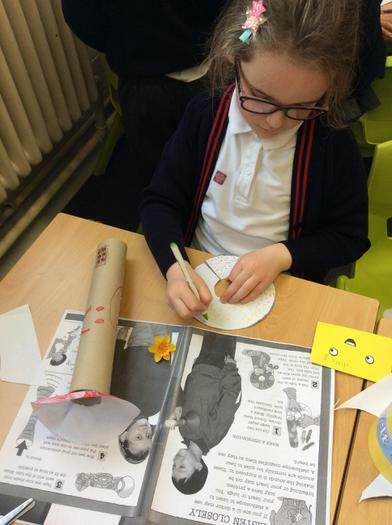 Questioning was used to deepen understanding with a theme of exploration and discovery. 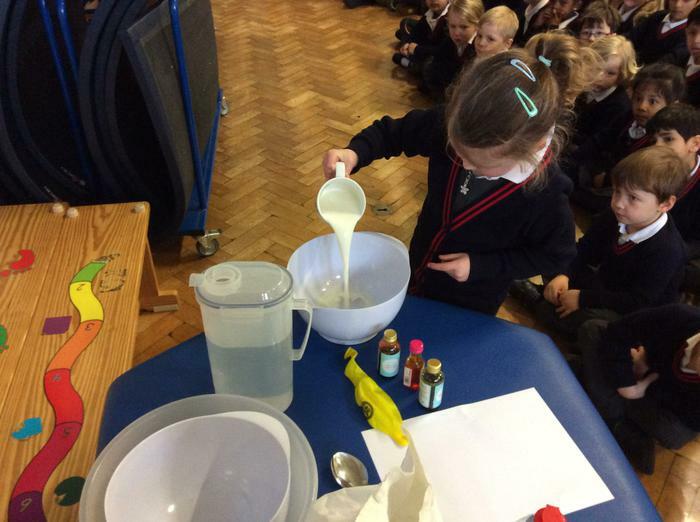 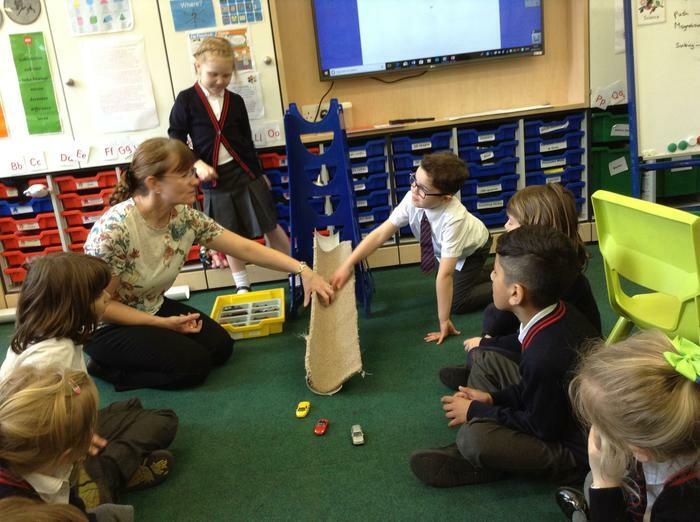 The children enjoyed asking and answering scientific questions as well as carrying out fair tests.